Down & Out Books, 9781943402182, 322pp. It's 1980 on Florida's Gulf coast. Sun, drugs, gambling debts, and dirty deals push Navy-prison parolee, Scotland Ross, deeper into the life of crime he never wanted. His sister's life, a potential newfound love, and his own freedom are all on the line as he tangles with a redneck gangster intent on becoming the state's next governor. Will Scotland make the right choice or the one that keeps him alive? 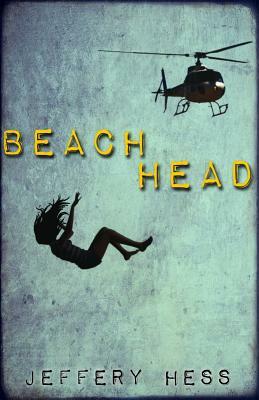 Beachhead is dark noir set in the state of sunshine. A story of crime and loyalty, love and hate, and choices made when everything you care about is on the line.